When you are facing a dilemma, the last thing you need is a bad coaching experience. 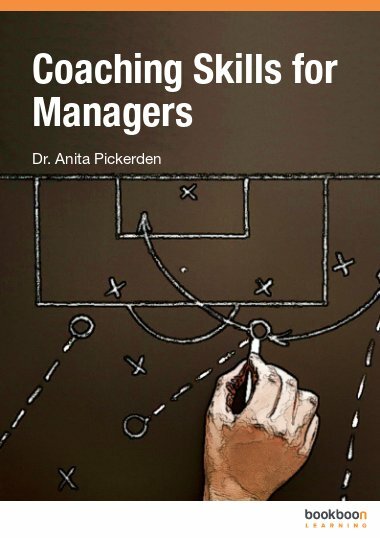 This book takes a step-by-step approach to understanding coaching, finding a coach and maximising the experience. If some testimonials are to be believed, coaching is a miracle cure for all kinds of issues. What can you realistically expect from working with a coach? 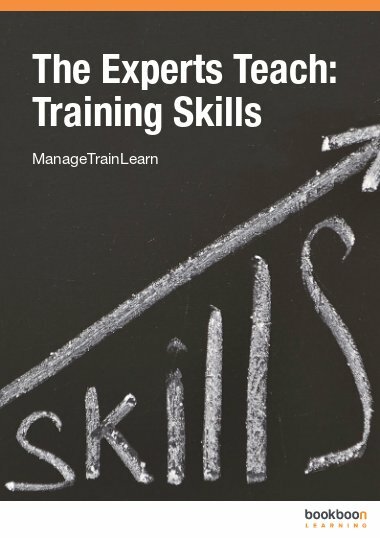 How to find a suitable coach, and what to ask them? What is it like having sessions? 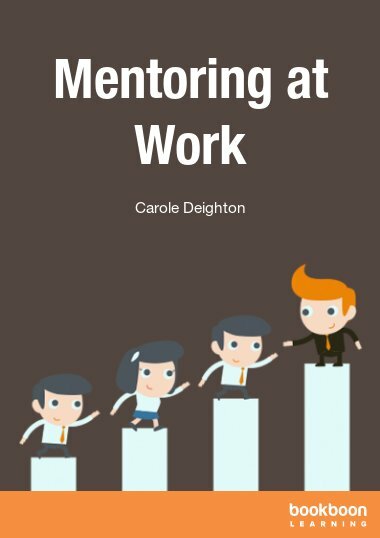 Plus: ways to avoid being pressured into having coaching by well-meaning other people. 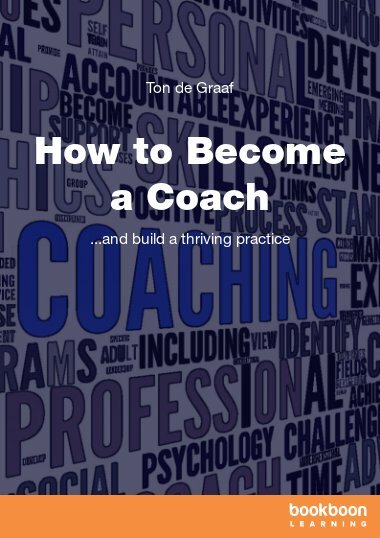 Experienced coach Flo van Diemen van Thor gives the inside view on coaching in this accessible book aimed at the uninitiated and the unconvinced. Because let’s face it, when you are in the grip of a dilemma, the last thing you need is a disappointing coaching experience! Flo van Diemen van Thor is an experienced executive coach and mentor who specialises in leadership development and strategic communication. Based in the UK, she founded her own company, Socius Associates, to work with leaders at all levels in organisations large and small. 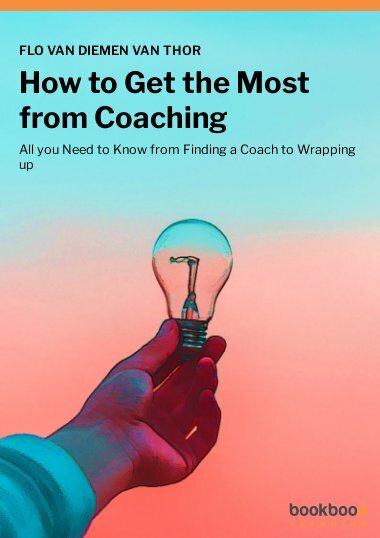 In this down-to-earth book, Flo answers key questions about coaching without assuming that the reader is convinced by coaching or ready to start working with a coach. 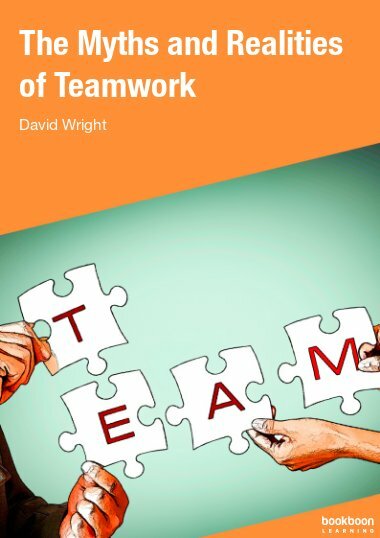 In short, it is a book to help people make up their minds about coaching either way. 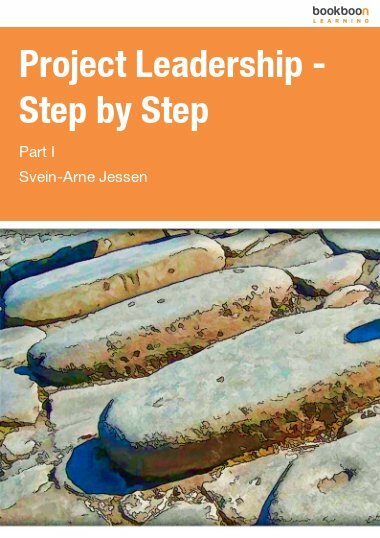 Flo would be delighted to receive feedback on this book and looks forward to hearing from her readers at hello@sociusassociates.co.uk or via @sociusassociate on Twitter and her website, www.sociusassociates.co.uk. What does your coach need to bring?